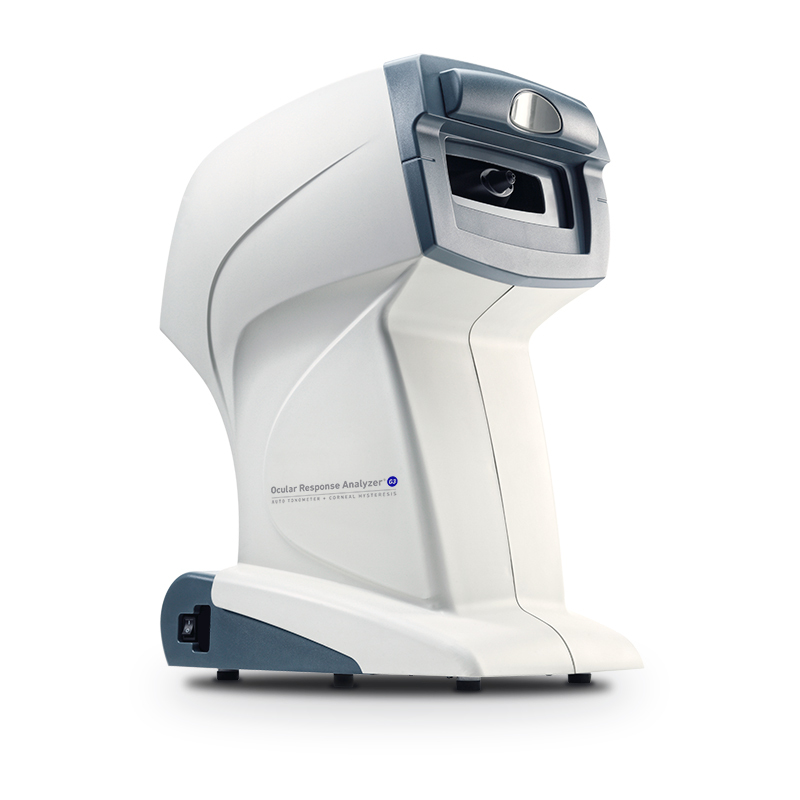 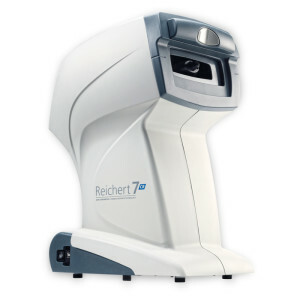 Ocular Response Analyzer’s Corneal-Compensated Intraocular Pressure (IOPcc) takes biomechanical properties into consideration. 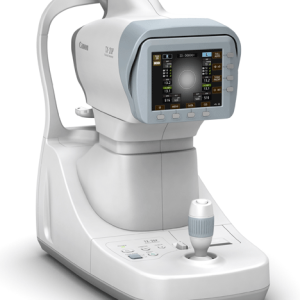 IOPcc has been shown to be less dependent on corneal properties than other methods of tonometry and more associated with glaucoma status. 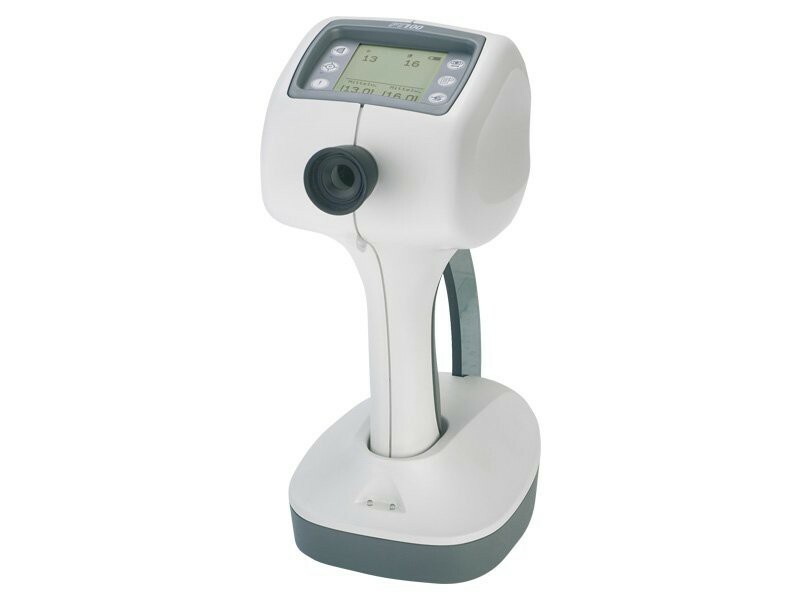 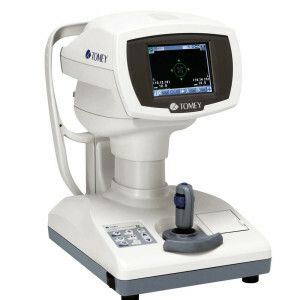 The instrument?s unique ability to simultaneously provide a Goldmann-correlated IOP measurement (IOPG) and IOPcc provides clinicians with a better understanding of patient tonometry values.